John Thornley, the chairman of MG Car Company, always wanted to create a more budget-minded version of the Aston Martin DB4. John Thornley, the chairman of MG Car Company, always wanted to create a more budget-minded version of the Aston Martin DB4. 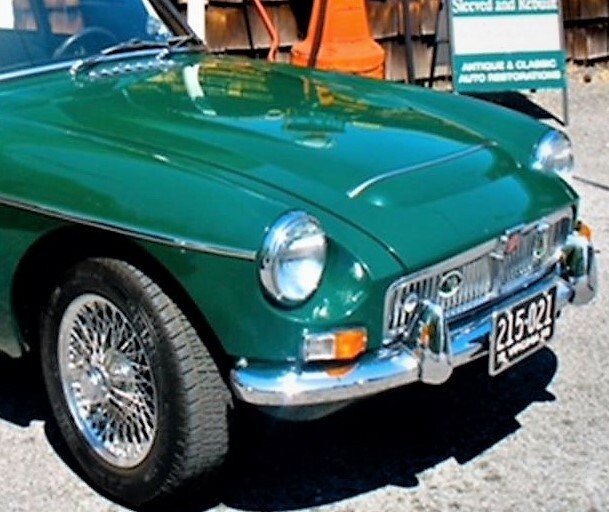 His first attempt was the MGB GT, a two-door hatchback model based on the popular MGB roadster. 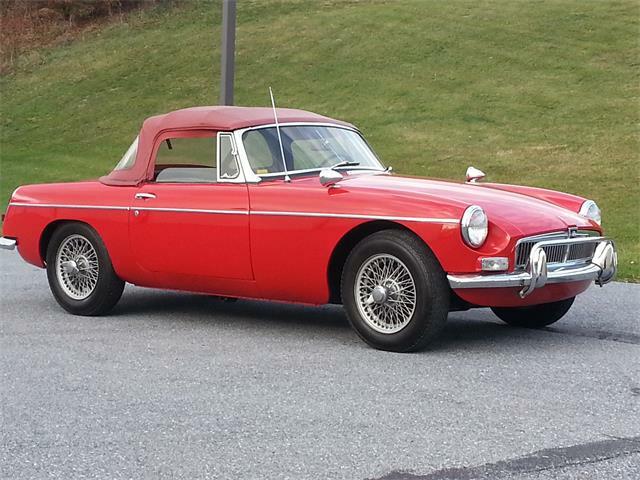 But it was his second attempt, the MGC GT, that really nailed it. 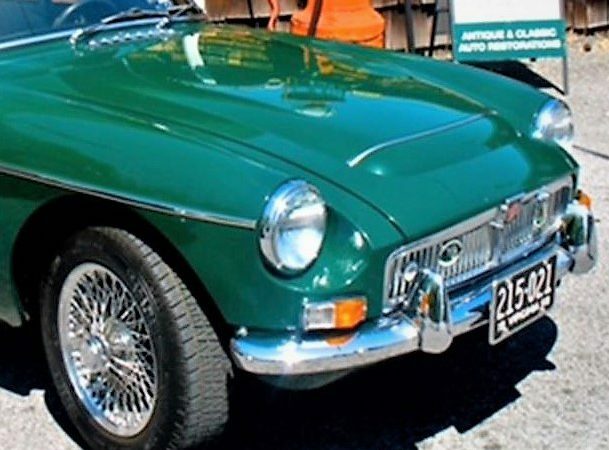 When the MGC with its inline-6 engine was introduced, it was not well-received by the motoring press, and considered by many to be the less-nimble big brother of the four-cylinder MGB. They cited poorer handling and a lack of adequate power to motivate the extra weight of the car. It did not help that, reportedly, all the test cars initially provided by MG had tires holding only 20 psi of air pressure; they should have had 36 psi. 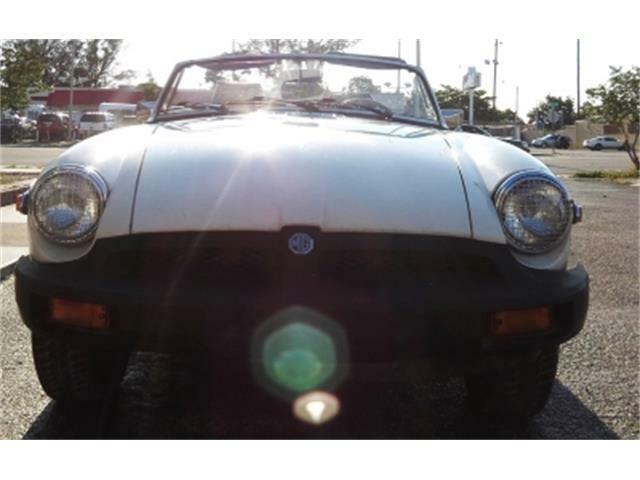 As a result of the poor reception and slack sales, the MGC roadster and GT were cancelled after only two years of production. 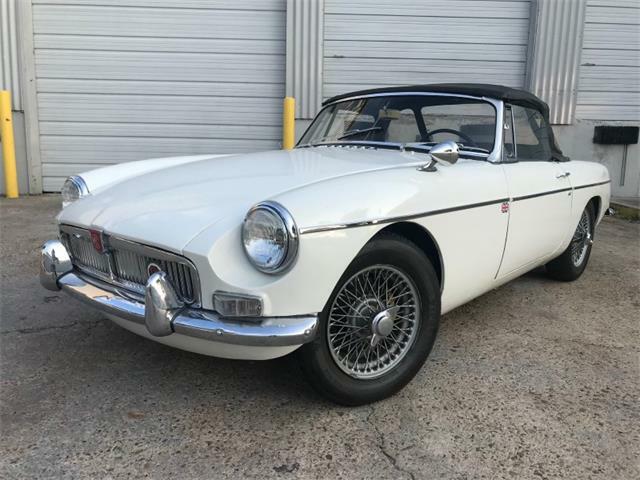 The Pick of the Day is a stunning 1968 MGC GT offered by a private seller in Vienna, Virginia, painted in what looks to be a correct Brooklands Green with tan leather seats and interior. 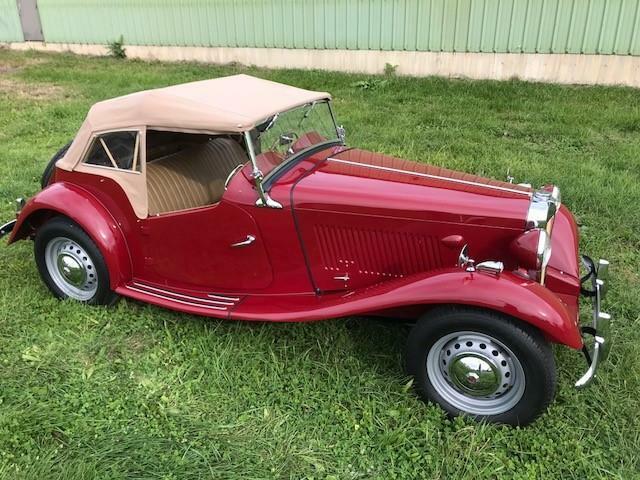 The car is an excellent driver with matching-numbers engine, according to the seller’s ad on ClassicCars.com. As with all U.S. delivery MGCs with manual transmissions, it is equipped with a four-speed plus electric overdrive for relaxed highway cruising. 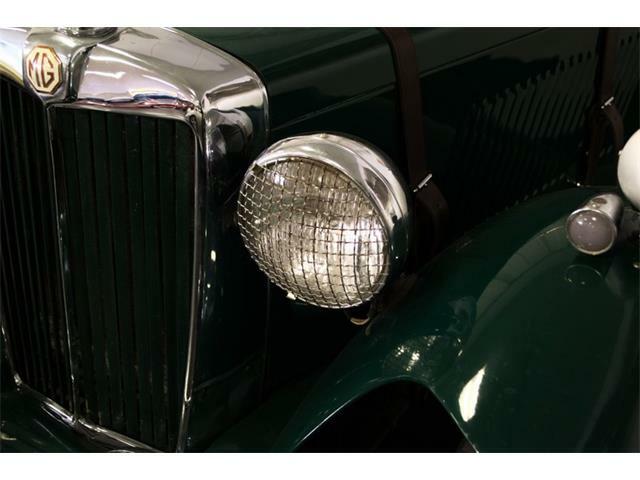 The MBC has its British Heritage Certification that verifies the car was built in April 1968 and shipped to the U.S. in July 1968. 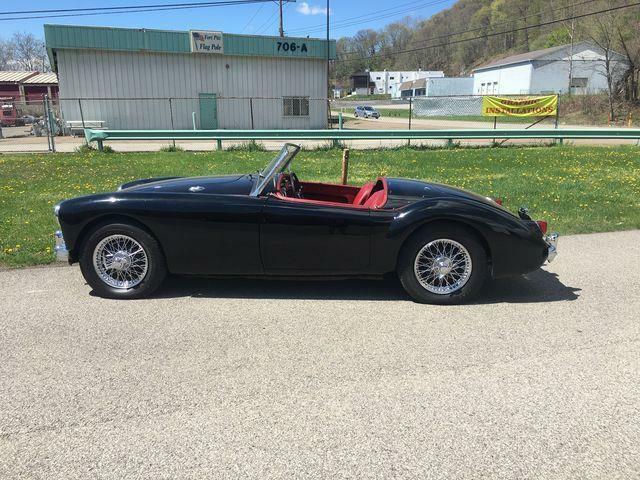 The car has new wire wheels and new Vredestein Sprint tires, the seller adds, and relatively low mileage of 45,900. 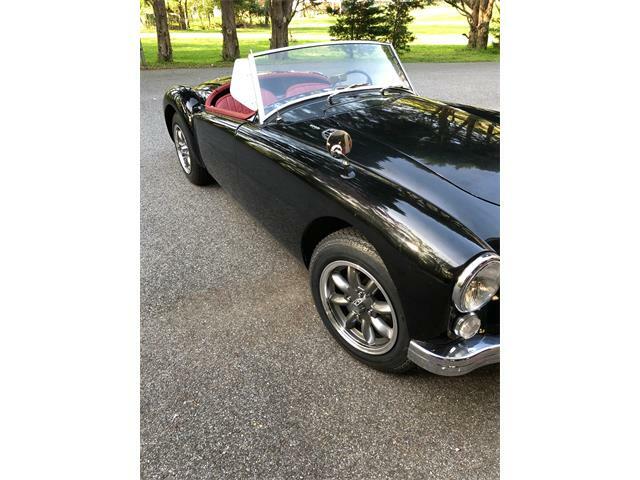 The under-hood liner was replaced with original material, the engine has been compression tested, the SU carbs are original and re-tuned, the exhaust manifold gasket was replaced less than a year ago and a restored stock radio installed, the seller says, adding that the engine runs well and does not overheat in warmer temperatures. 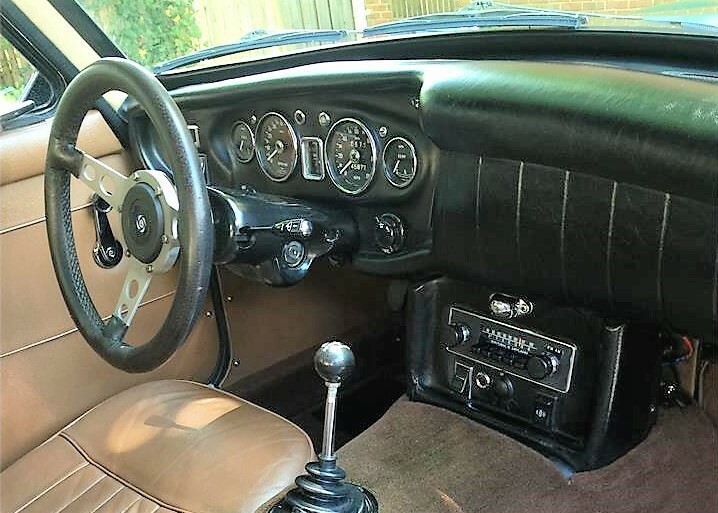 The “partially restored” interior looks good in the photos, with refreshed carpet, new headliner and original tan leather seats. All internal and external lights are said to work, and the SU fuel pump and remote oil reservoir have been replaced with new items. The brake rotors and pads have been replaced and a new set of Koni shocks installed. 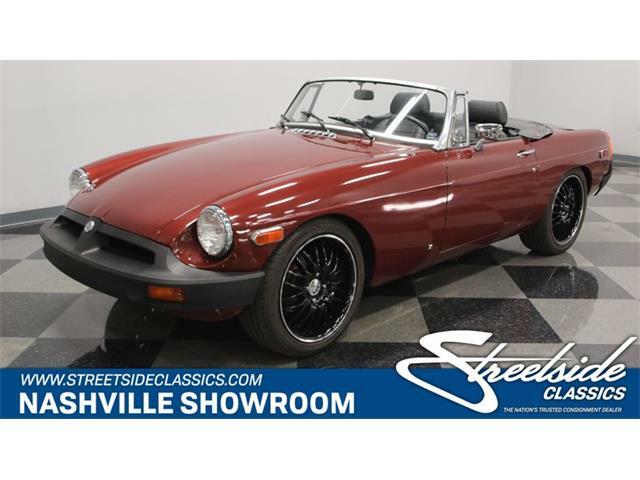 Having driven quite a few MGC roadsters and MGC GTs, I would say that a nicely set up car like this one, with a few subtle suspension and engine tweaks, is the perfect bargain alternative to the DB4 that Thornley envisioned. These are wonderful touring cars, offering a top speed in excess of 120 mph and able to cruise all day comfortably at 75 plus. 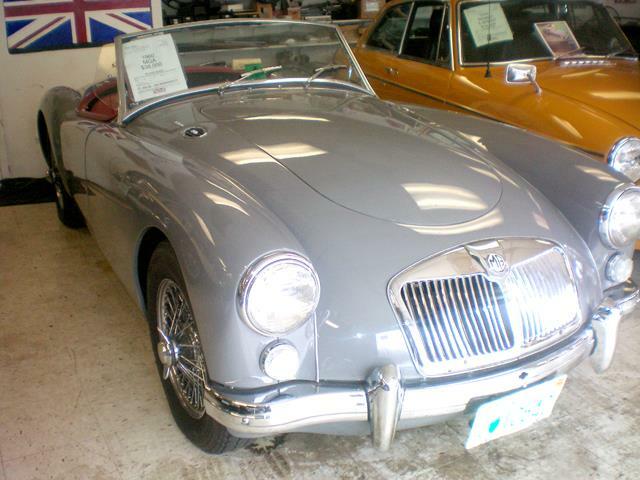 During the past few years, more people seemed to have caught on to the MGC, and prices have increased. 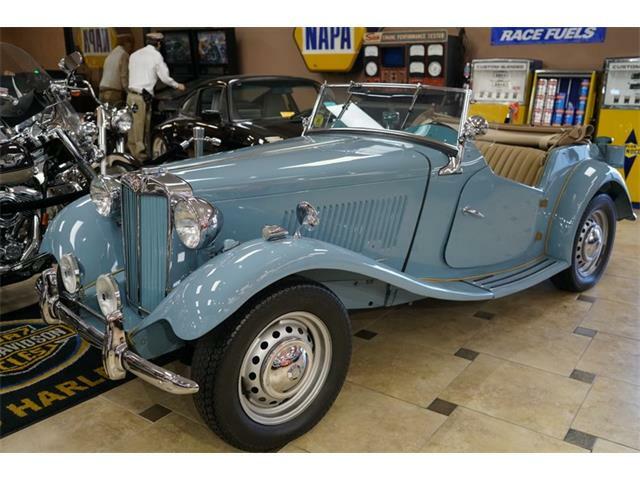 This car offered at only $20,900 looks to be a bargain and is likely to sell quickly.